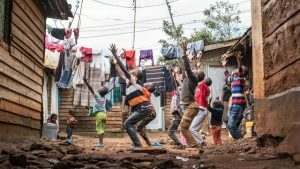 Please support The Africa Yoga Project for the Boston ‘Handstands, Hugs and Happiness Tour‘ of 2018. 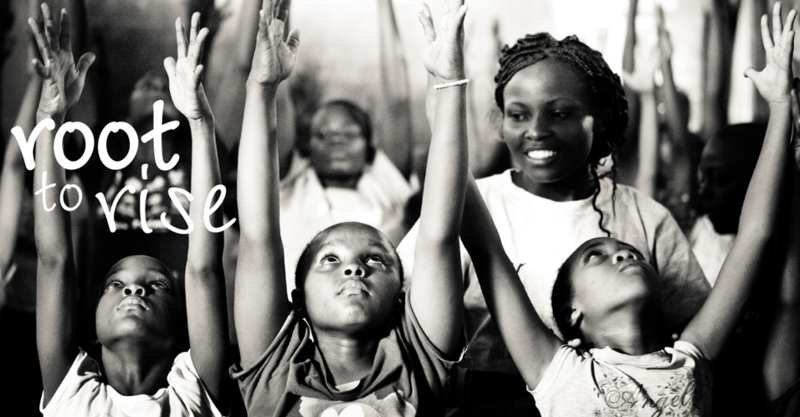 Together we can help bring wellness throughout Africa and to the world one yoga class at a time. Join us for some uplifting benefit classes taught by Africa Yoga Project Teachers Kennedy and Scott! Join AYP teachers Kennedy and Scott as they share the story of The Africa Yoga Project woven into a Power Yoga experience. They will uplift us with vinyasa flow, African music, and meditation. All levels welcome. or some opportunities to Shop! where part of proceeds to benefit AYP! Hugs. Handstands. Happiness. 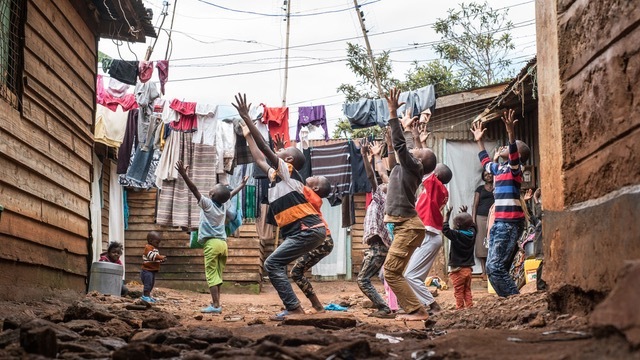 Three words that describe walking into to the Africa Yoga Project Shine Center, a community based yoga center where hundreds of people practice yoga weekly in Nairobi, Kenya. This month long tour brings the contagious energy, enthusiasm and talents of AYP Teachers to communities across the US. 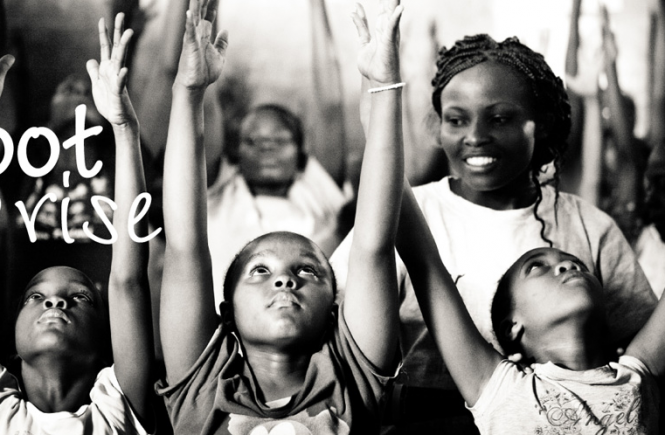 Africa Yoga Project Educates, Empowers, Elevates and Expands Employability with youth in Africa using the transformational practice of yoga.